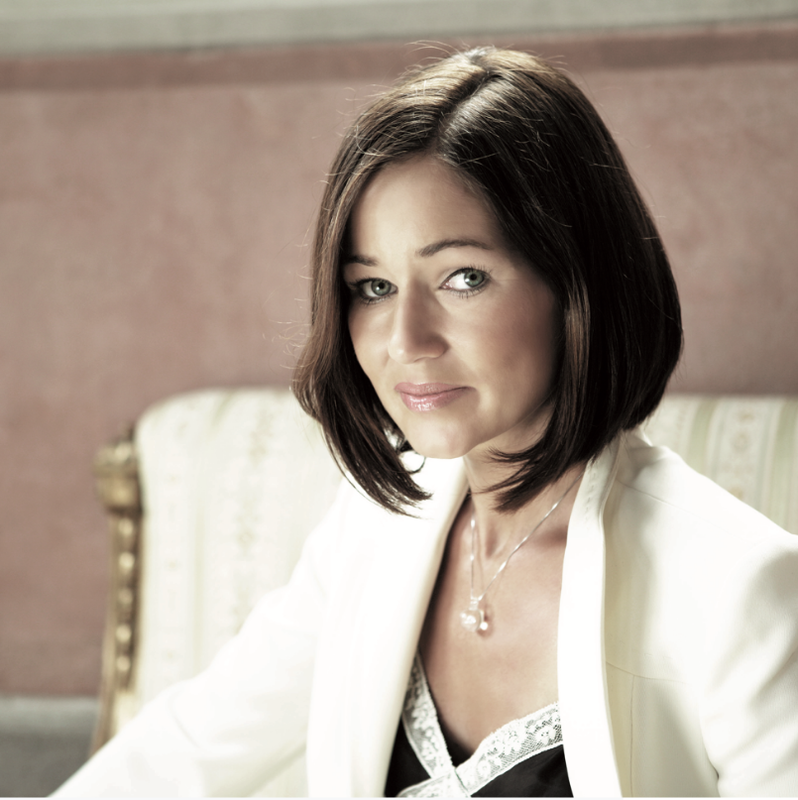 Natascha Schenk, owner, founder, and CEO of Diamonds in Glass®, is the heart of the Styrian company. Jewelry has always been a way of life for the Austrian-born designer. A creative thinker and business school graduate, Natascha heads both marketing and product development for DIG. She specializes in making modern jewelry designs that fulfill every woman’s fantasy. 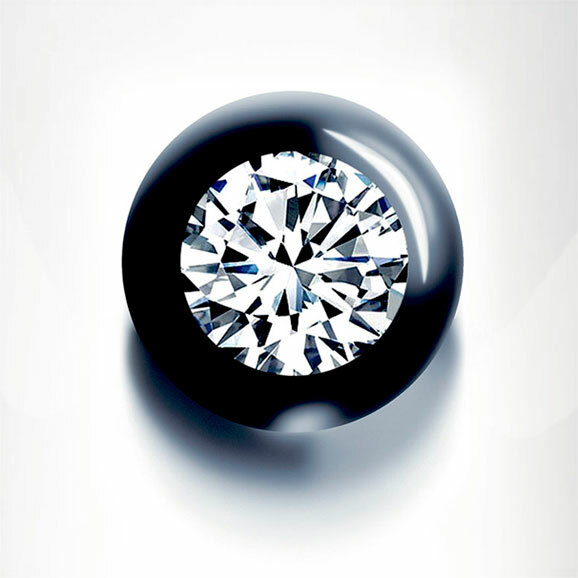 Diamonds in Glass® alluring jewelry was born from a passion for design and the pursuit of unique diamond jewelry for women. 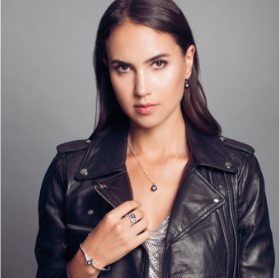 After many years and thousands of hours studying the intricate art of glass blowing and the properties of diamonds, designer Natascha Schenk discovered a process that allows a diamond to float freely within a perfectly clear globe of unbreakable glass. The result is a mesmerizing gem showcasing a 360-degree view of a diamond unencumbered by metal, a true work of genius never seen before. A diamond floating in glass, a dream realized. From unique diamond pendants and illusion diamond rings to stunning diamond earrings and unique diamond bangles, there are no limits to the imagination of design. 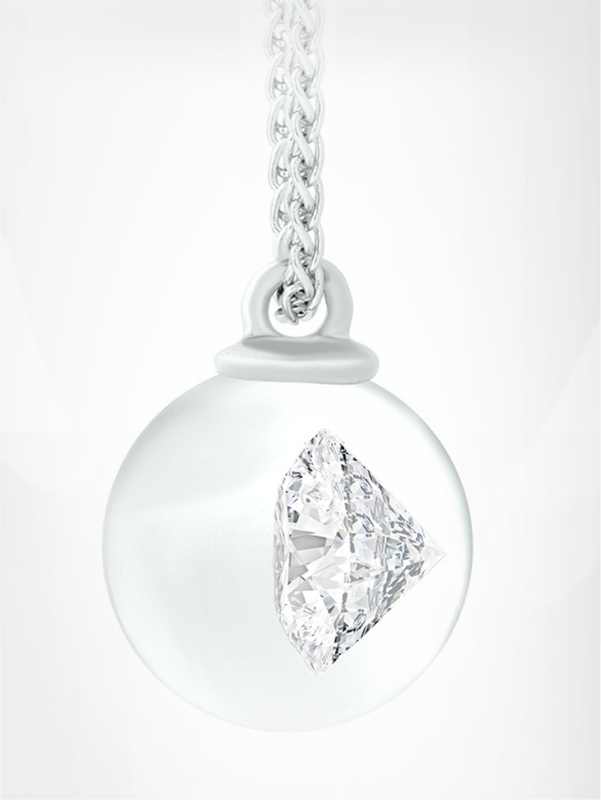 Our simple, classic aesthetic means that the diamond floating in glass is the exquisite star of each piece. 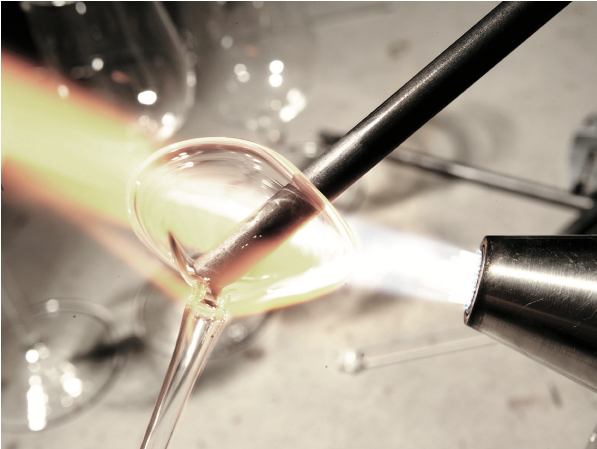 The Diamonds in Glass® brand of handmade fine jewelry was born in 2005 and today is recognized worldwide for its artistry and innovation in unique diamond jewelry designs. 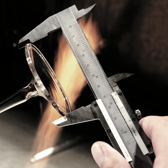 Diamonds in Glass® skilled artisans expertly craft unique women’s jewelry designs using a patented process that combines high-quality diamonds with glass art. 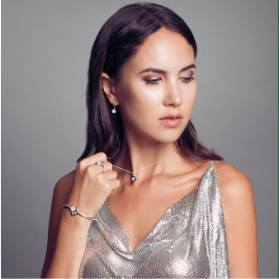 Every single handcrafted fine jewelry design that leaves the workshop is an investment for a lifetime, and is accompanied by a Certificate of Authenticity. Each diamond is also certified as “conflict free” by the Kimberly Process and is “forever”. Each diamond is HI in color and I1 in clarity. In addition, the girdle of each diamond is laser inscribed with “GSL Natural Diamond”. Each is a one-of-a-kind diamond jewelry design.